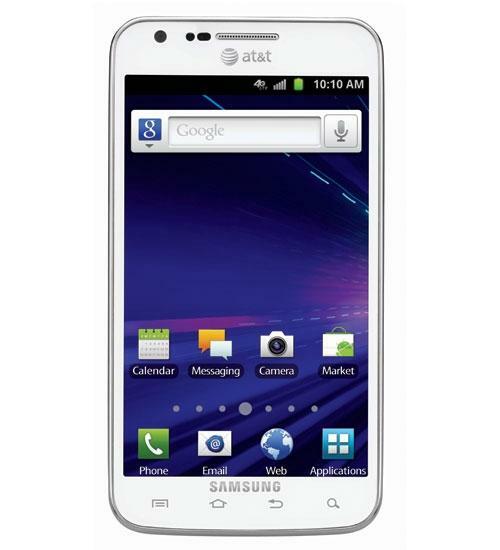 The Samsung Galaxy S II is part of the 2nd generation of the popular Samsung Galaxy series. This Android smartphone features a large 4.5 inch touch display, super fast 1.2GHz processor and access to 4G data speeds where available. 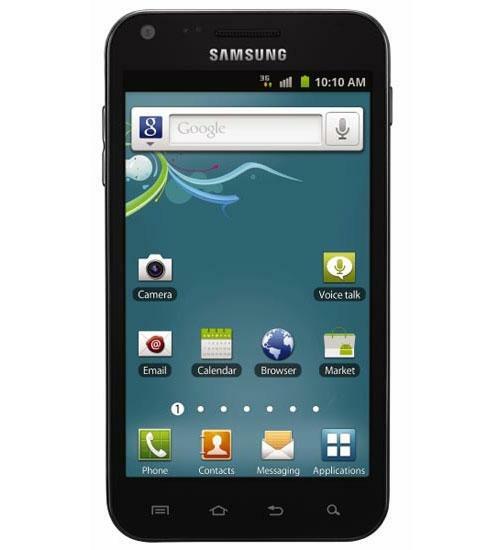 The Samsung Galaxy S II includes an 8 megapixel primary camera with HD video capture as well as a 2 megapixel front-facing camera for video chat. Access thousands of apps via the Android Market. You'd think that Samsung's Galaxy S II series would all be more-or-less similar, but the version on Sprint is significantly different from the version on T-Mobile. Wirefly's Bob Kovacs was curious about what this different meant in terms of performance, so he conducted a benchmark test to see how the two phone compared. 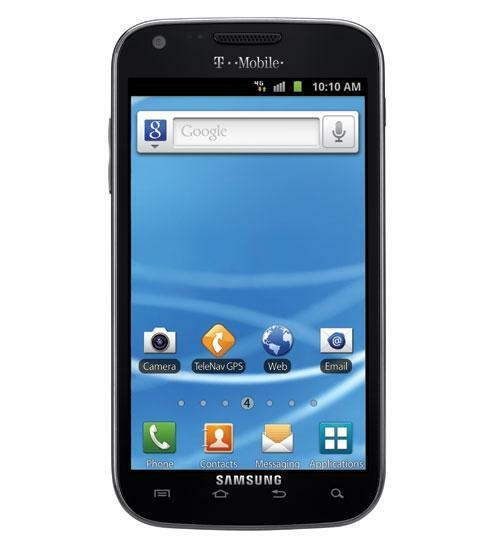 Samsung continues its rollout of its Galaxy S II series with the version for T-Mobile. 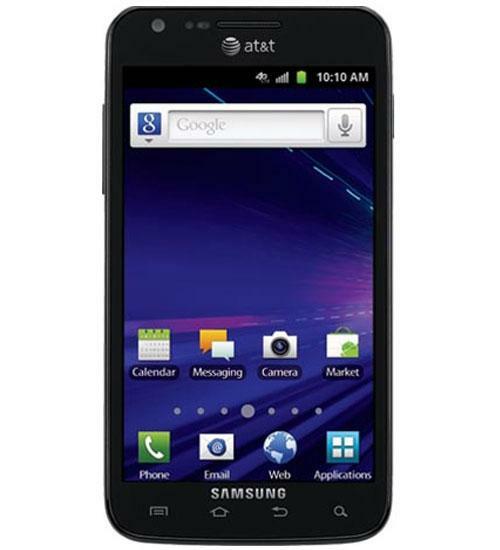 Called simply the Galaxy S II, the T-Mobile version features a different processor ( 1.5GHz Snapdragon dual-core) than its near twins on other carriers, but it has the now-familiar 4.5-inch Super AMOLED display. In this video, Wirefly's Bob Kovacs opens the standard retail package for the T-Mobile Galaxy S II and shows what comes in the box. 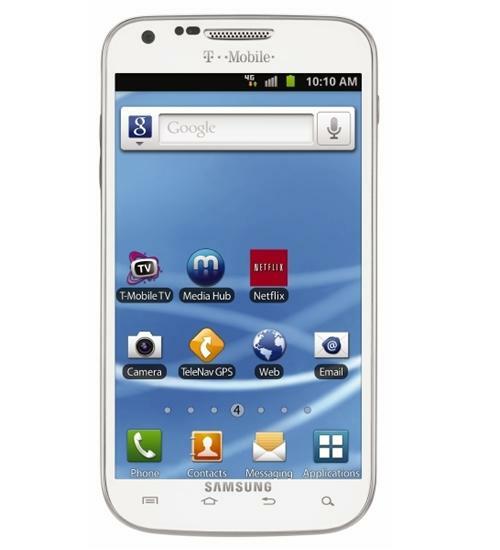 It's big and it's fast: The Samsung Galaxy S II Epic 4G Touch. Here is part-2 of Wirefly's review, which demonstrates the phone's camera, game and video playback capabilities. Wirefly's Bob Kovacs also revisits the benchmark scores for the Epic 4G Touch, which prove to be among the highest scores he's recorded. The T-Mobile Samsung Galaxy S II has Android 4.1 Jelly Bean rolling out right now, and I'm walking through the changes from Ice Cream Sandwich. The Ice Cream Sandwich rollout continues! 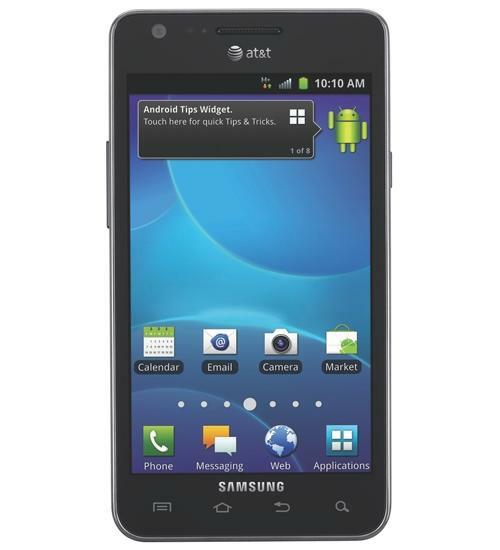 In this walkthrough video, Aaron takes a look at Android 4.0 on AT&T's Samsung Galaxy S II. Aaron does a walkthrough of Ice Cream Sandwich on T-Mobile. PhoneDog's Official Smartphone Rankings have made it through a sixth round of voting, and in addition to the Samsung Galaxy Note staying in first place yet again, some newcomers made it into the top five. Should T-Mobile get the iPhone? http://pdog.ws/sLWWSH Visit http://www.PhoneDog.com for all the latest cell phone news, reviews, and more. Clash of the titans! Aaron does a dogfight between the Apple iPhone 4S and the Samsung Galaxy S II, two of the hottest phones on the market.